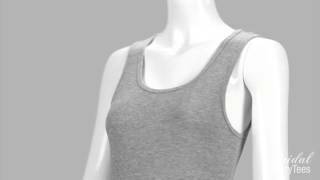 Made of 100% cotton with a 2x1 rib, Bella's Junior Fit Ribbed Tank is soft and comfortable with a junior fit. 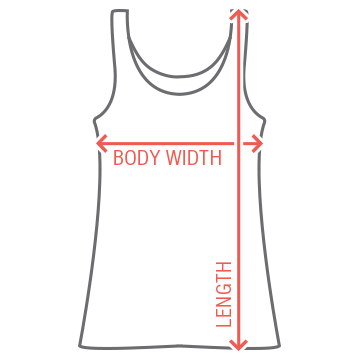 Remember, this tank is a rib tank, so the print may expand slightly when worn. PLEASE NOTE: Item's rib texture might show through your design and expand when worn. Please carefully check product dimensions and order a looser fit if desired. 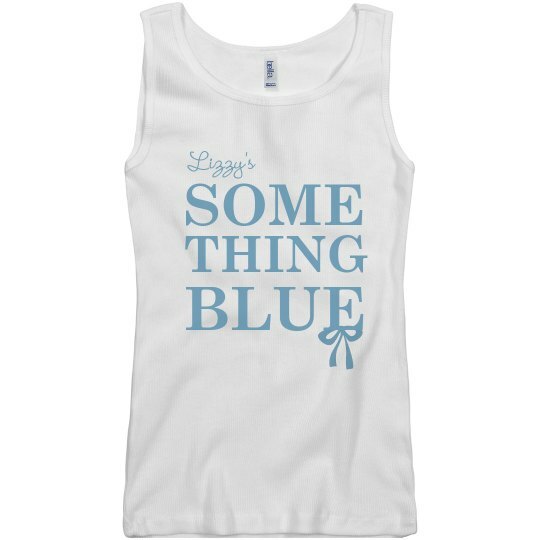 Need the perfect "something blue" gift for the bride to be? She'll love this customized tank to wear on her wedding day.